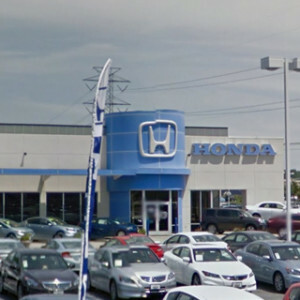 Hampton Roads drivers looking for the best family cars, we want to start you off in the right place, and that’s with a Honda. 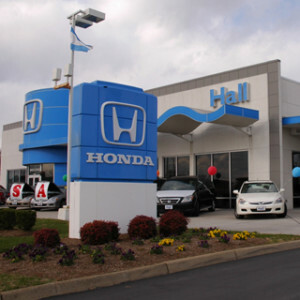 Read on to see what makes the Odyssey, Pilot, CR-V, HR-V, and Accord assert themselves as top choices for families. 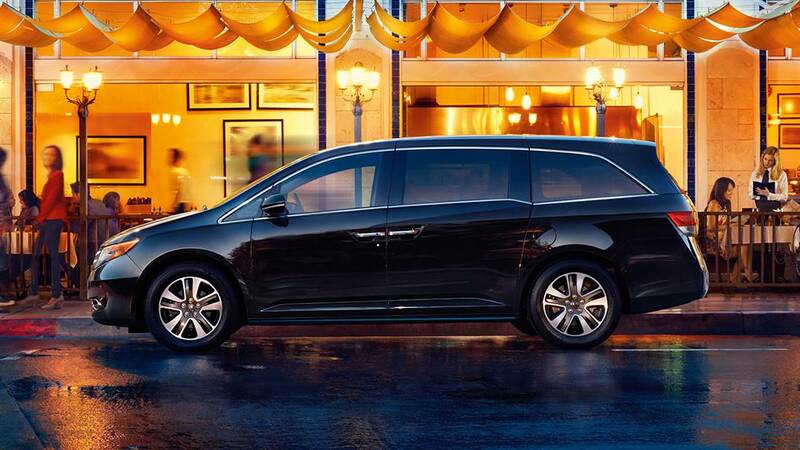 As a minivan, we know many drivers are already considering the Odyssey among the best family cars available at a Hampton Roads Honda Dealer. The 2016 Honda Odyssey has six trim levels for maximum variety, offers exclusive features like the HondaVac Vacuum and Magic Seat, and is the most spacious vehicle in our Honda inventory. 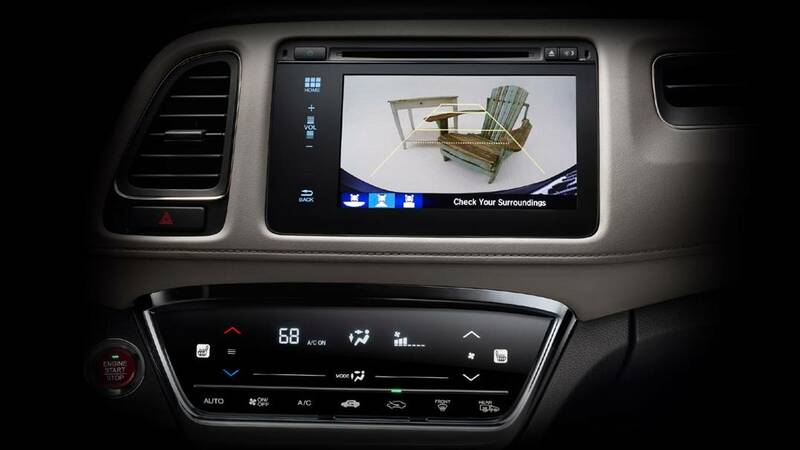 With upgradeable features like a rear DVD entertainment system and navigation, we’re hard-pressed to think of a better minivan option for Hampton Roads area drivers. 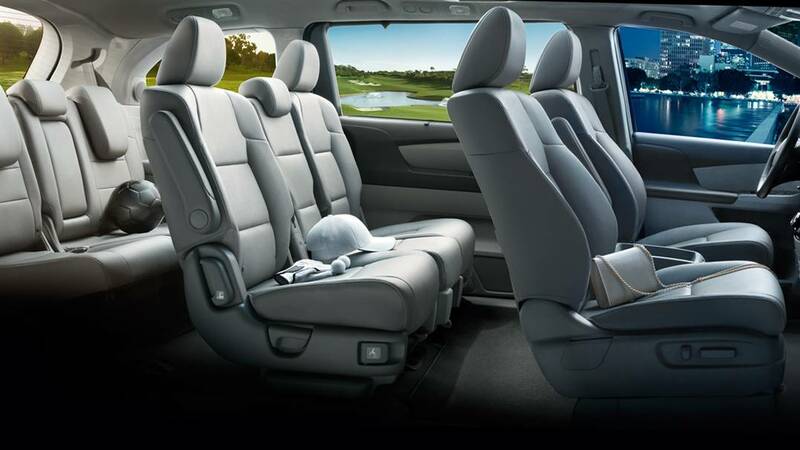 Interior Space: With seating for up to eight passengers and 172.6 cubic feet of passenger space, the Odyssey is built for everyone to have room to stretch out. 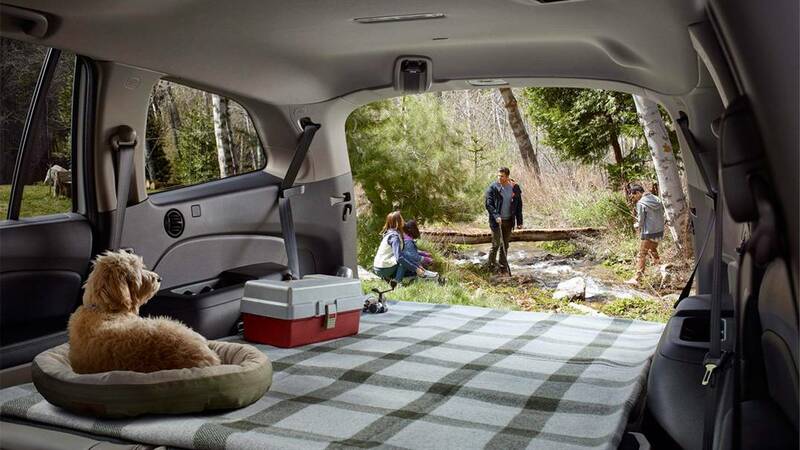 The cargo area has room for everyone’s gear with 38.4 cubic feet, expanding to as much as 148.5 cubic feet. Competitors like the Toyota Sienna and Chrysler Town & Country offer significantly less passenger space. Standard Features: The 2016 Odyssey includes a power-adjustable driver’s seat, Bluetooth phone and audio, an 8-inch touchscreen interface, and a rearview camera, all standard. Competing minivans feel practically archaic—read our 2016 Nissan Quest review to see what we mean. Like the Odyssey, the 2016 Honda Pilot is engineered with room for family and friends, featuring seating for as many as eight passengers. With five trim levels to choose from, drivers can opt for the well-appointed and practical LX trim, the top-of-the-line and luxurious Elite, or one of the three mid-range models. 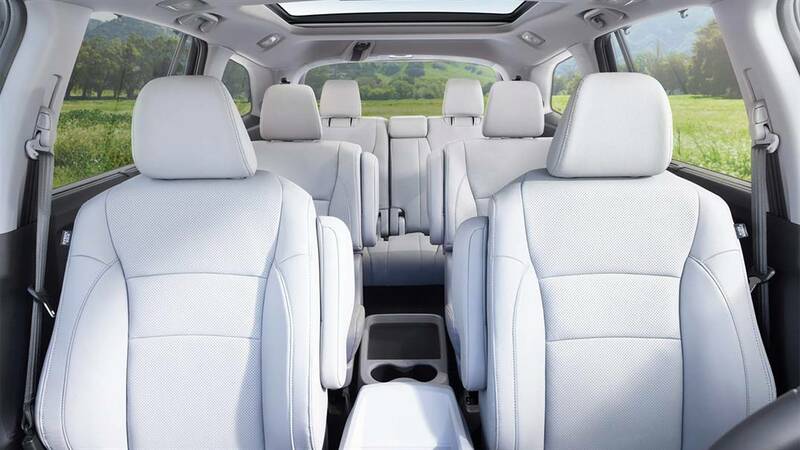 Interior Space: The 2016 Pilot LX has 152.9 cubic feet of passenger space with seating for eight, offering more cabin room than the Toyota Highlander, Ford Explorer, and Jeep Grand Cherokee. 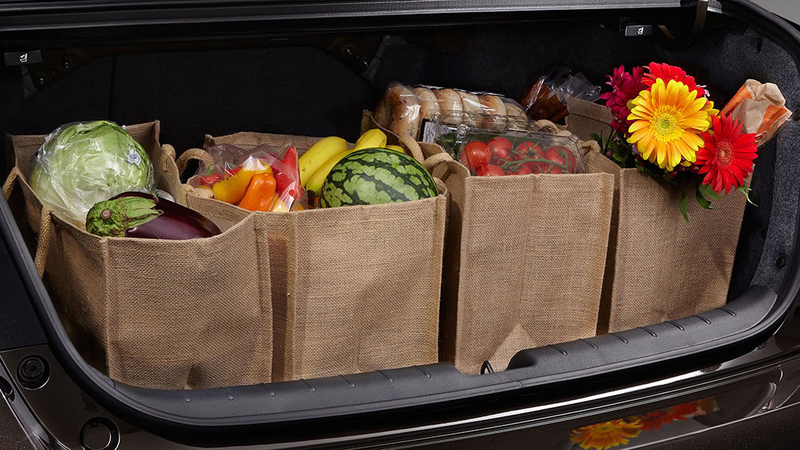 Cargo volume on the Pilot starts at 16.5 cubic feet and expands to as much as 83.9 cubic feet. Standard Features: Bluetooth keeps you connected on every Pilot, a multi-angle rearview camera lets you back up with confidence, a 5-inch LCD screen brings all your media together in one place, and active noise cancellation silences the road for a serene drive. 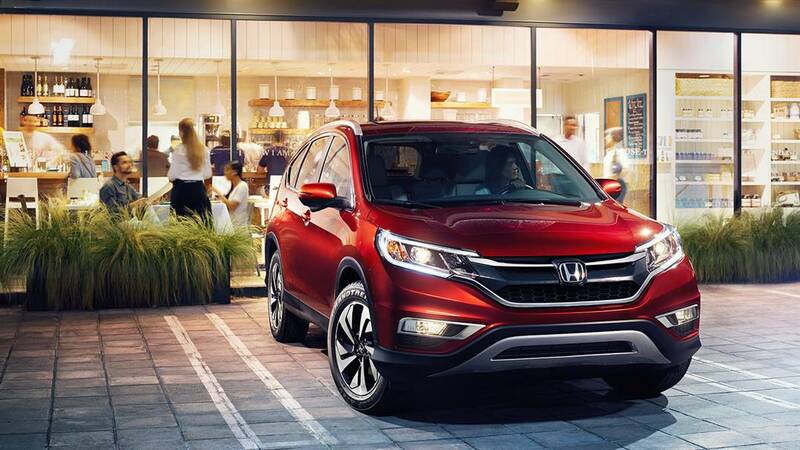 The CR-V has helped to define the idea of the modern crossover, and with seating for up to five passengers, it’s a smart choice for Hampton Roads families just getting started. 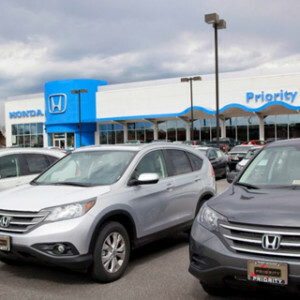 Five trim levels offer a wide variety of technology and comfort amenities while the interior walks the line between an SUV’s spaciousness with the practicality of a family sedan. 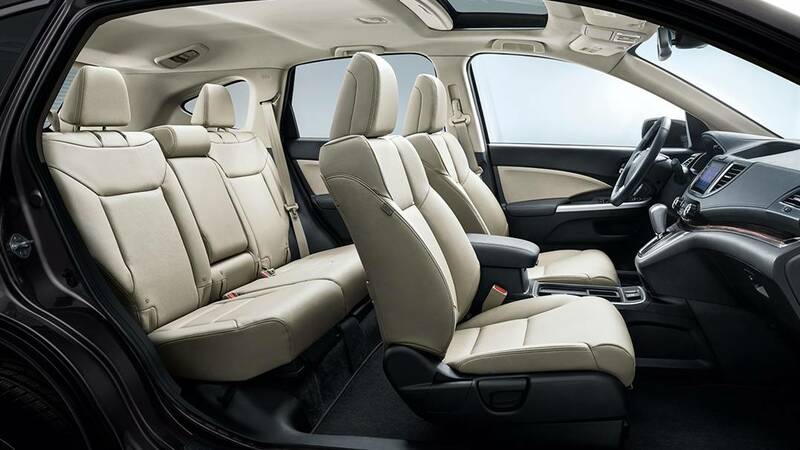 Interior Space: The CR-V LX has five seats in 104.1 cubic feet of passenger space, ensuring the kids get enough space to themselves whether it’s a long or a short drive—that’s more than the Toyota RAV4 and Hyundai Tucson. Honda’s crossover also has 37.2 cubic feet of cargo space (expanding to 70.9 cubic feet). 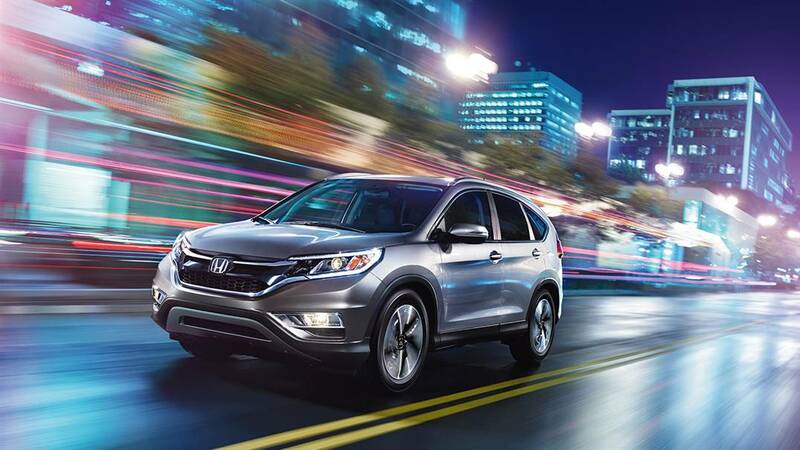 Standard Features: Bluetooth for phone and audio are standard on the CR-V, as are a multi-angle rearview camera and an in-dash infotainment system, giving Honda’s crossover an edge on connectivity and safety from the start. Upgrades like navigation, a Display Audio touchscreen, leather upholstery, and heated seating allow you to customize the CR-V to your specific needs. Interior Space: Don’t be fooled by the “compact” name: The HR-V LX comfortably seats five with 100.1 cubic feet of passenger space (more than the Nissan Juke, Subaru Crosstrek, or Mitsubishi Outlander Sport). Cargo space on Honda’s crossover starts at 24.3 cubic feet and expands to 58.8 cubic feet thanks to Honda’s Magic Seat. 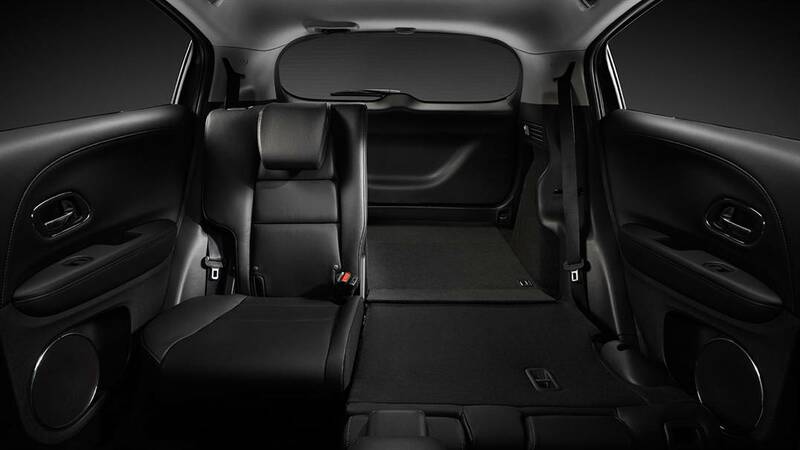 Standard Features: The Honda Magic Seat allows for easy customizing of the cargo space and folds up to allow for tall items on the floor of the rear seat. 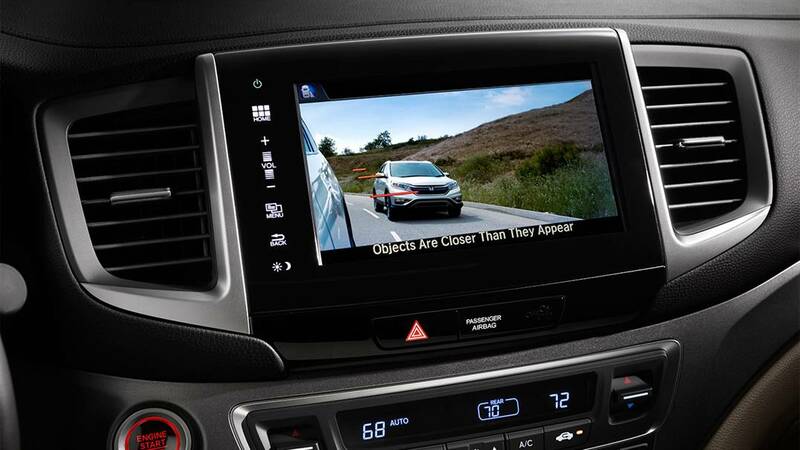 Each HR-V also includes Bluetooth, a multi-angle rearview camera, an LCD display screen, and under-seat storage. 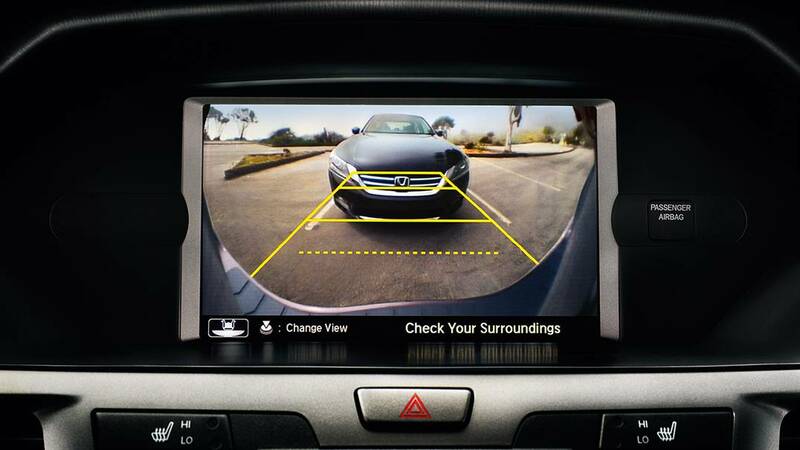 Safety Technology: In addition to the standard features we’ve covered on the CR-V, Pilot, and Odyssey, the HR-V has a wide range of upgradeable safety tech, including Honda LaneWatch, a blind-spot camera that engages when you signal to turn. 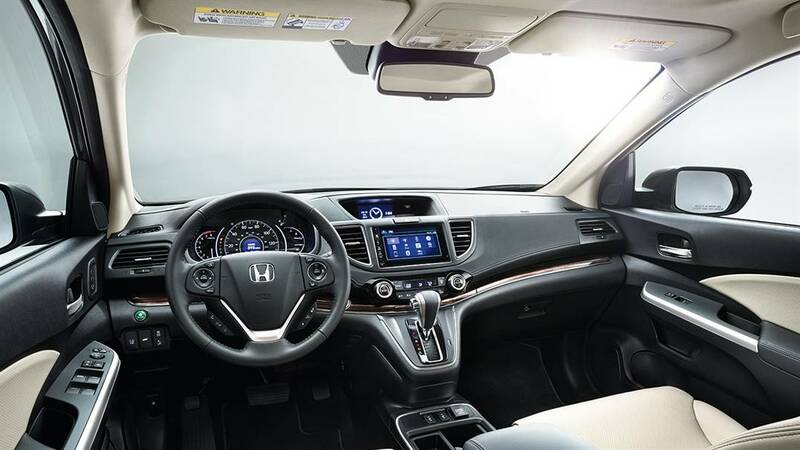 Interior Space: The 2017 Accord sedan offers 103.2 cubic feet of passenger space and has seating for up to five while competing sedans like the Altima and Camry force passengers into smaller cabins. 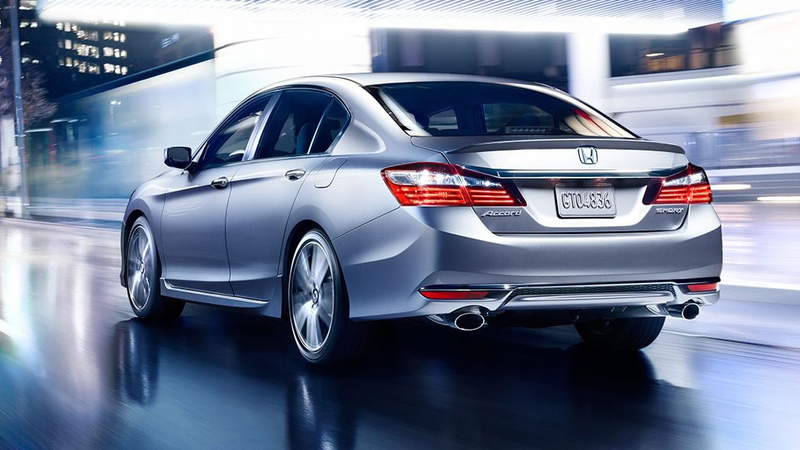 The Accord has 15.8 cubic feet of space in the trunk, too—plenty of room for the kids’ sports gear and backpacks. 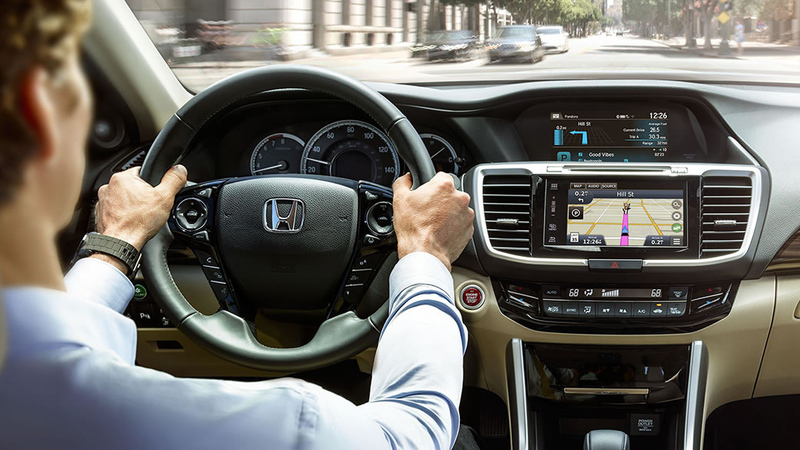 Standard Features: Standard technology features include a multi-angle rearview camera, Bluetooth for phone and audio, Pandora Internet Radio capabilities, and the Honda i-MID infotainment system. 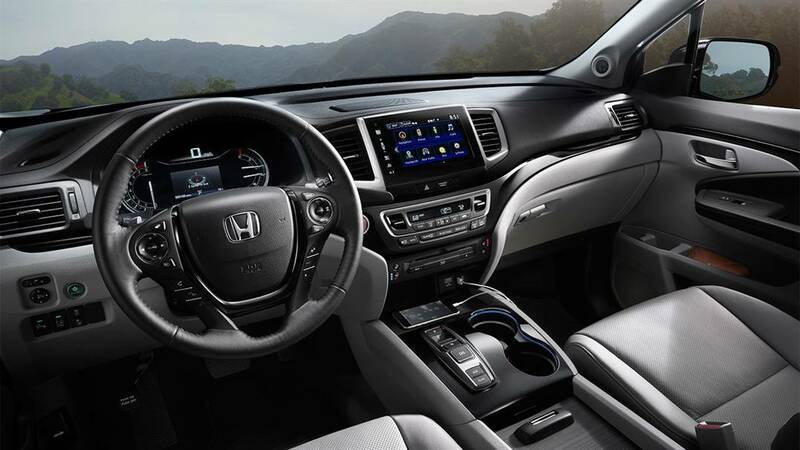 Upgrades like Display Audio add on a touchscreen and improved connectivity while satellite-linked navigation, heated seating, leather upholstery, and more allow for further customization. See our 2017 Toyota Camry review to understand how the competition stands up. 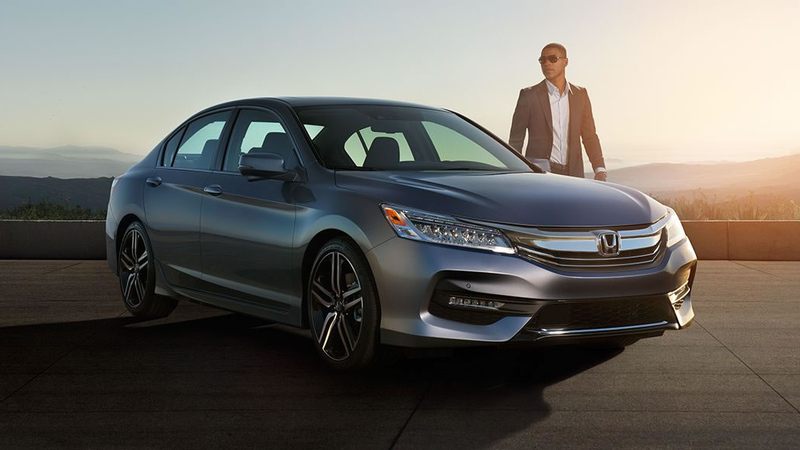 Safety Technology: The Accord has advanced Honda Sensing safety features available at every trim, including Collision Mitigation Braking, Lane Departure Warning, Forward Collision Warning, and more. 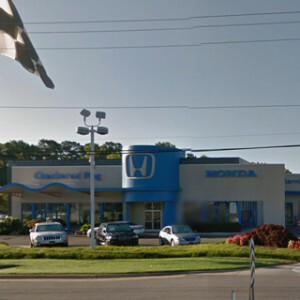 Visit a Hampton Roads Honda Dealer to get behind the wheel of one or more of these models to see if they’re the best family cars for you. 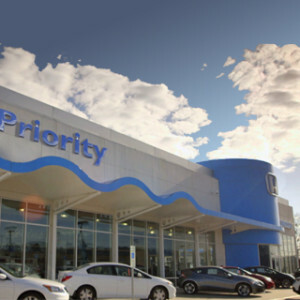 **The following 2016 models have been awarded an esteemed TOP SAFETY PICK rating from the Insurance Institute for Highway Safety (IIHS) in recognition of their excellent safety performance: Accord Sedan, Accord Coupe, CR-V, Pilot and Odyssey. 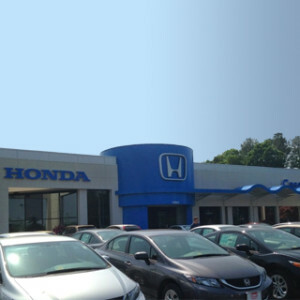 ***We’re proud to announce that the 2016 Honda Civic, CR-V, Pilot and Odyssey have been named Kelley Blue Book’s KBB.com1 Best Buy of the Year in their respective classes. 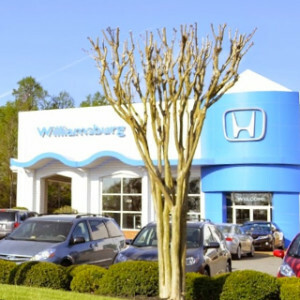 For more information, visit Kelley Blue Book’s KBB.com. 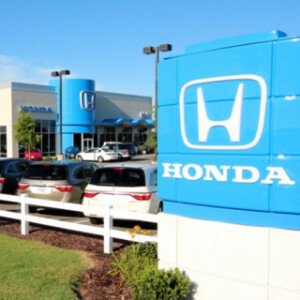 Kelley Blue Book is a registered trademark of Kelley Blue Book Co., Inc.
****The 2016 Accord Sedan with Honda Sensing™, the 2016 Accord Coupe with Honda Sensing™, the 2016 Pilot with Honda Sensing™, and the 2016 CR-V Touring have been awarded the coveted 2016 TOP SAFETY PICK+ rating from the Insurance Institute for Highway Safety (IIHS) in recognition of their superior crash safety performance. 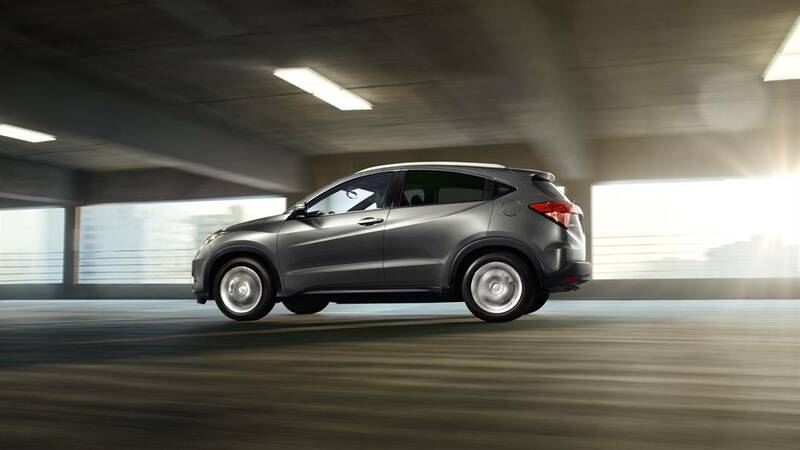 *****The Honda HR-V was named 2016 Green SUV of the Year™ by Green Car Journal. 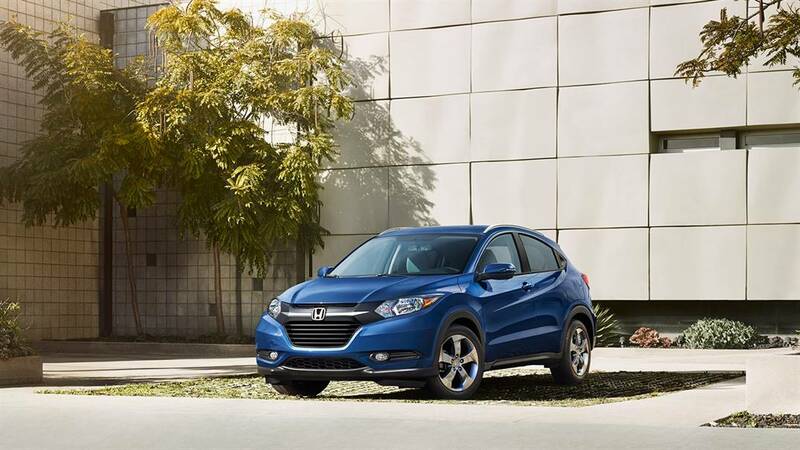 This award recognizes the class-leading efficiency and low emissions of the HR-V, highlighted by its top fuel-economy rating of 35-mpg highway. The Green Car Journal is an award-winning publication that focuses on the relationship between automobiles, energy and the environment. This award represents Honda’s continued environmental leadership, and commitment to producing efficient, low-emission vehicles. For more information see GreenCarJournal.com.